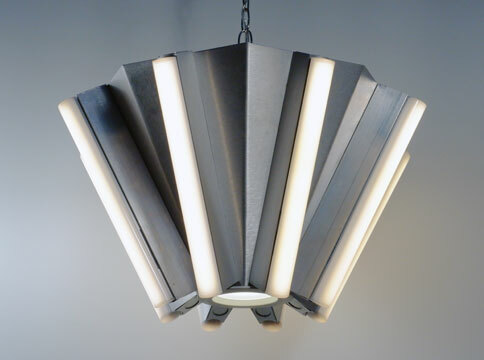 At Aamsco, we’ve kept both beauty and functionality in mind when designing our pendant lights. 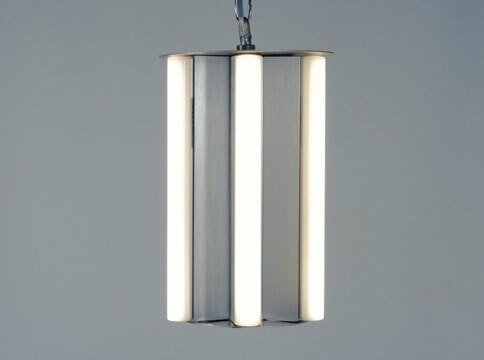 If you’re looking for a modern pendant light fixture featuring clean lines and dimmable options, we have many choices for you. 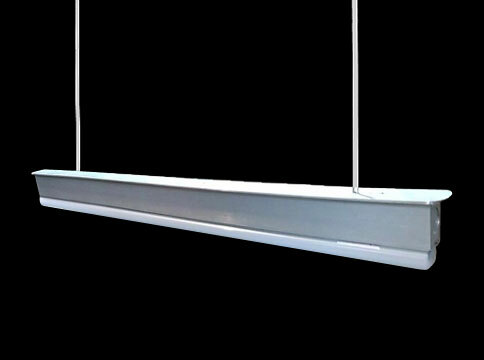 Our lighting experts can offer professional advice which will bring elegance to any room.